Ready to deliver superior in-store shopping experiences? Time constrained and savvy consumers are seeking greater product choice, availability and convenience. They expect the ease of online shopping, but in-person. With Jibestream's indoor mapping and location platform, retailers and REIT’s are able to bridge the digital world to physical spaces giving shoppers the best of both worlds. Jibestream's platform allows you to add advanced search, indoor turn-by-turn navigation, location-awareness, context-aware messaging, and more to your shopping mall app. It goes beyond traditional indoor wayfinding software, delivering a home-to-shopping experience, bridging the gap between digital and traditional shopping. "Our maps are constantly changing, therefore having a platform that allows us to link directly with our tenant API is a game changer. 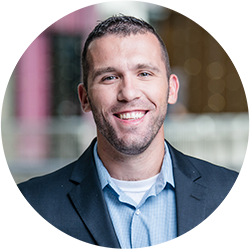 Having Jibestream as a partner allows us to think more outside the box of traditional guest-facing applications and bring dynamic mapping to some of our internal facing applications." 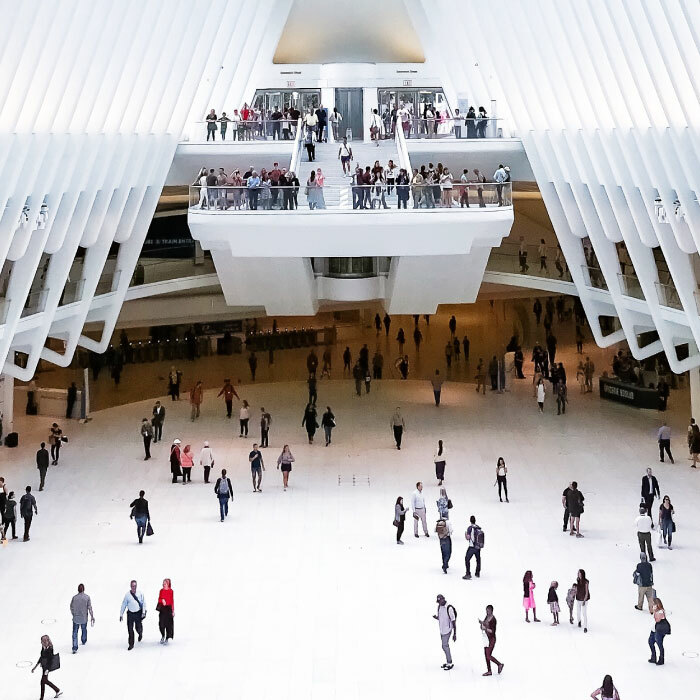 Leverage indoor location intelligence to create relevant and compelling experiences by engaging people before, during and after they enter your mall. Deliver exceptional retail environments by creating intuitive and meaningful connection points between shoppers, retailers and management. Technology agnostic architecture provides interoperability with third-party indoor positioning systems to maximize your existing investment. For shopping mall apps to be effective, they must offer shoppers a complete and consistent experience. Doing this requires location-aware technology that can seamlessly integrate with relevant data sets. Help visitors seamlessly journey from their front door to the nearest available parking and right to their destination in your mall. Show them where they are, and guide them to stores and other points of interest with landmark based turn-by-turn navigation. Create a rich experience for customers throughout their entire journey by integrating with other retail specific applications and systems. Engage and delight shoppers throughout their journey while fostering loyalty. One map, multiple applications. Create multiple map views and routes and restrict access to them based on a user's profile (ie: shoppers, retailers, mall owners, facilities personnel, etc), all with a single map instance. Deliver hyperlocal content to shoppers and visitors at the right time. Trigger greetings, targeted messages, notifications, or offers while learning about user patterns by analyzing location data. Help visitors to easily find their friends and family by sharing their location with each other in real-time on a map. Receive turn-by-turn directions or meet at a centralized location. Gain valuable intelligence into visitor patterns and trends. Leverage these insights to improve the shopper experience, motivate spending, maximize traffic flows and optimize space utilization. Leverage the extensive Jibestream Content Management System to create, manage and configure mapping data, enterprise-wide through a single system - in real-time. Own and manage your data. Jibestream takes a customer-centric approach to security and data ownership. We don't collect, share, lease or sell your customer data to third parties. 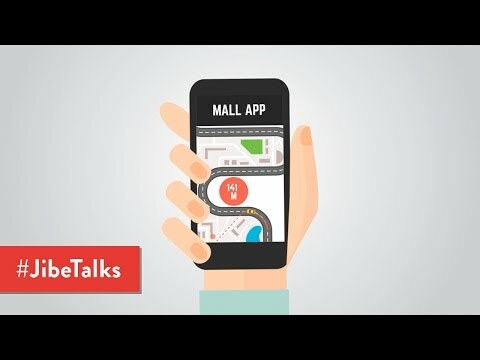 Learn how a fully integrated shopping mall app, leveraging advances in indoor mapping and location-aware technologies, can enhance a shopper’s path to purchase and affect incremental visits and spend at your shopping mall properties. Ready to deliver exceptional shopping experiences?